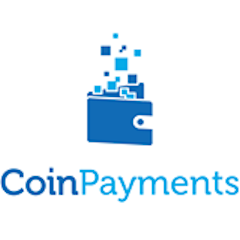 CoinPayments is a cryptocurrency innovator launched in Vancouver in 2013. The company has developed a suite of tools enabling online and offline retailers to accept universal digital currency at checkout. CoinPayments was launched to support and encourage payment diversity. CoinPayments is the first and largest payment processor of over 55 cryptocurrencies -- more than 43,500 vendors across 182 countries. CoinPayments is an easy-to-use cryptocurrency checkout system and shopping cart integration tool. CoinPayments currently supports more than 55 altcoins, with a unique tag called "$PayByName" to receive payments from any and all altcoins. Retailers can easily register and install a plugin to set up CoinPayments with their pre-existing checkout system.